If you’re from the state of Kentucky, you know that bourbon is a part of our culture. Whether you’re sipping some Maker’s Mark at a tailgate or savoring a glass of Woodford Reserve at dinner, you’re contributing to Kentucky’s economy by enjoying one of our signature industries. 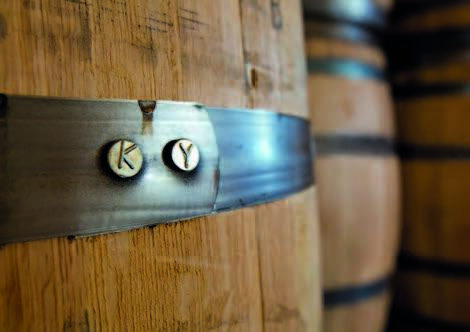 Kentucky, the birthplace of bourbon, produces 95 percent of the world’s supply of America’s only native spirit. According to the Kentucky Distiller’s Association, “There are more barrels of bourbon aging in the Bluegrass than there are people (4.3 million) and horses (242,000) living in the Commonwealth.” That’s a whole lotta bourbon! Susan Reigler discusses this and more in her book Kentucky Bourbon Country: The Essential Travel Guide. 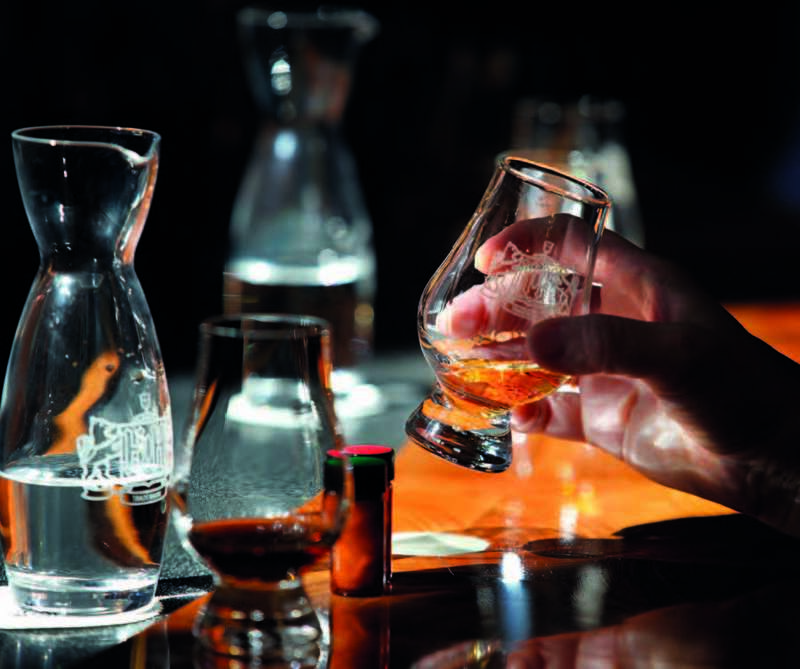 Reigler offers essential information and practical advice to anyone considering a trip to the state’s distilleries or to the restaurants and bars on the Urban Bourbon Trail. Featuring more than 150 full-color photographs and a bourbon glossary, the book is organized by region and provides valuable details about the Bluegrass—including attractions near each distillery and notes on restaurants, lodging, shopping, and seasonal events in Kentucky’s beautiful historic towns. This book is the perfect gift for not only bourbon-lovers, but also anyone who has a love of Kentucky and its many outstanding qualities. If you’re interested in buying the book, head on over to our website for details. 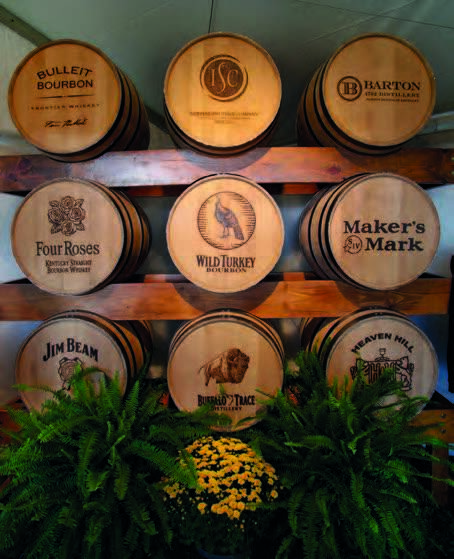 This entry was posted in Kentucky Books and tagged authors, Book, books, bourbon, bourbon trail, distilleries, Kentucky, Kentucky Books, Kentucky Bourbon Country, Kentucky Press, Susan Reigler, travel guide, University Press, University Press of Kentucky, UPK on April 17, 2014 by emilybarnhill7. Which Came First: The Bourbon or the Rye? Just why is it that we Kentuckians insist on Old Fashioned’s made only with the best bourbon whiskey and eschew the rye? Well it turns out the first pour of bourbon in an Old Fashioned was just convenience and a little bit of state pride, of course! According to Albert Schmid’s The Old Fashioned, “Although the original cocktail was made with rye whiskey. . . . The Kentucky bartender would have had greater access to bourbon and most likely substituted that for rye.” So really, it was a matter of practicality. Why would someone from Louisville, Kentucky, use an imported whiskey to make a cocktail where there was just so much bourbon around to be had? So which do you prefer to see poured into your Old Fashioned glass? Does it matter which came first: the bourbon or the rye? Don’t forget to register for our giveaway this week by Friday at 1PM! One lucky entrant will receive a copy of Albert W. A. Schmid’s The Old Fashioned: An Essential Guide to the Original Whiskey Cocktail. This entry was posted in Kentucky Books, Uncategorized and tagged bourbon, bourbon trail, Old Fashioned, rye, Schmid, Whiskey on March 27, 2013 by Ashleigh Lovelace.